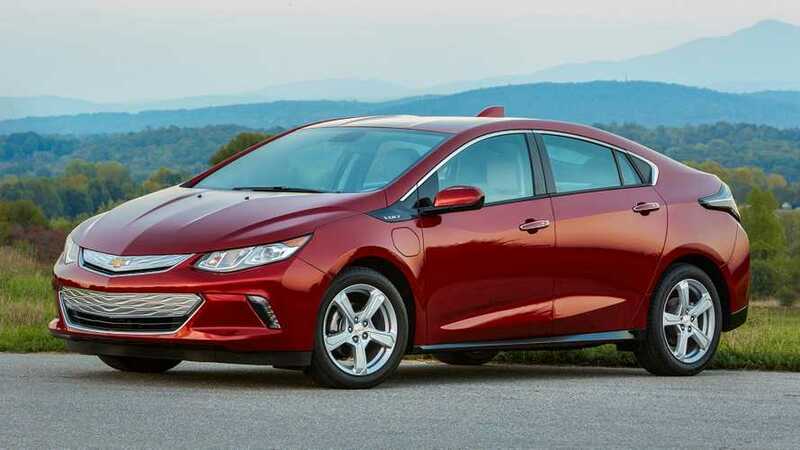 Thanks to long electric range and a variety of improvements, the 2019 Chevy Volt remains "The plug-in hybrid champ" according to CNET's Roadshow. 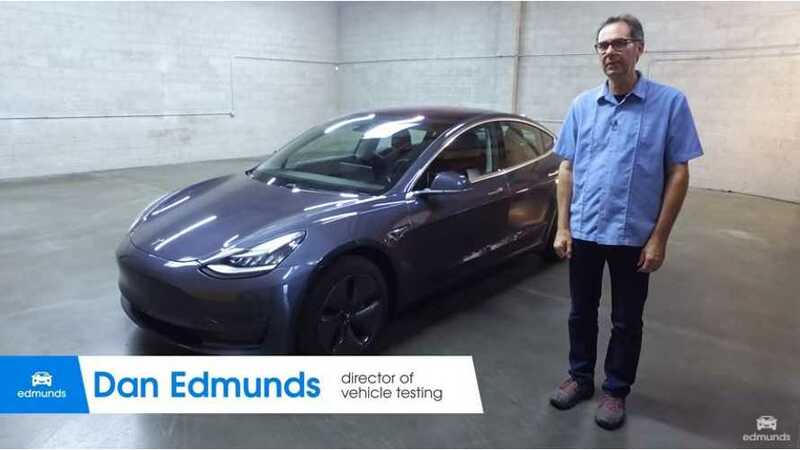 Edmunds' newest long-term test vehicle is a Tesla Model 3, so this is the first of an upcoming assortment of excellent, professional reviews. 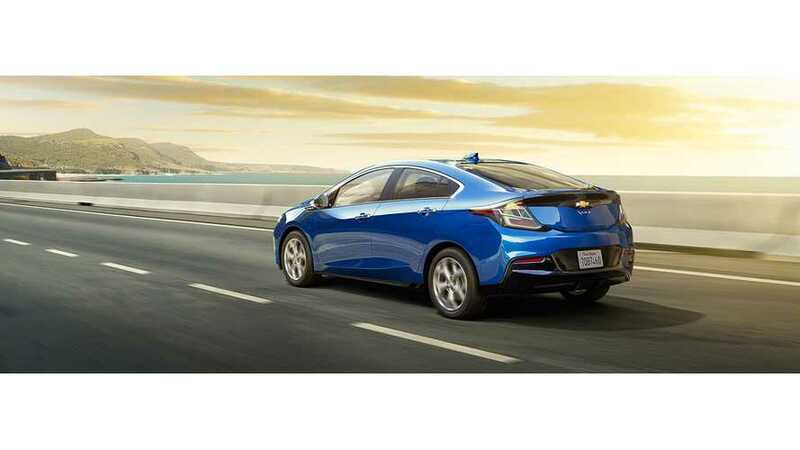 Car and Driver pit the Chevrolet Volt against the Toyota Prius Prime. 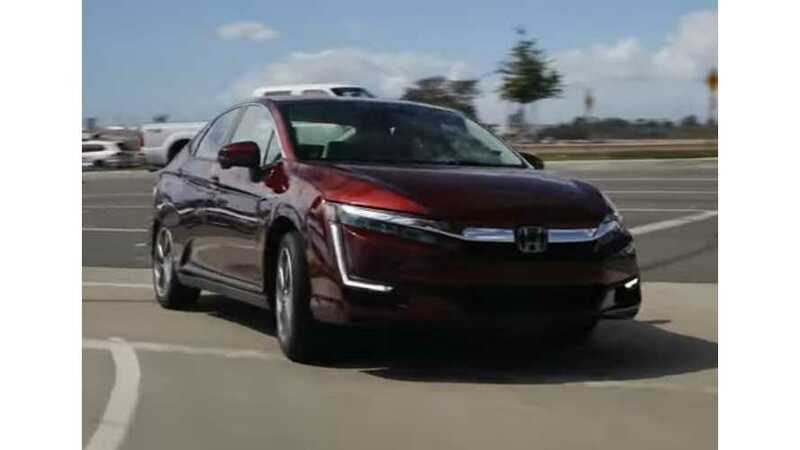 Although the vehicles share the moniker of "plug-in hybrid," the two are vastly different on many levels. Let's look at some key takeaways from the reviews. Andrea James, Wall Street analyst at Dougherty, was supremely impressed with her Tesla Model X test drive.Being an Uber user, Andrea loved the autopilot feature and joked that, with the way she drives, such an option makes the world safer. 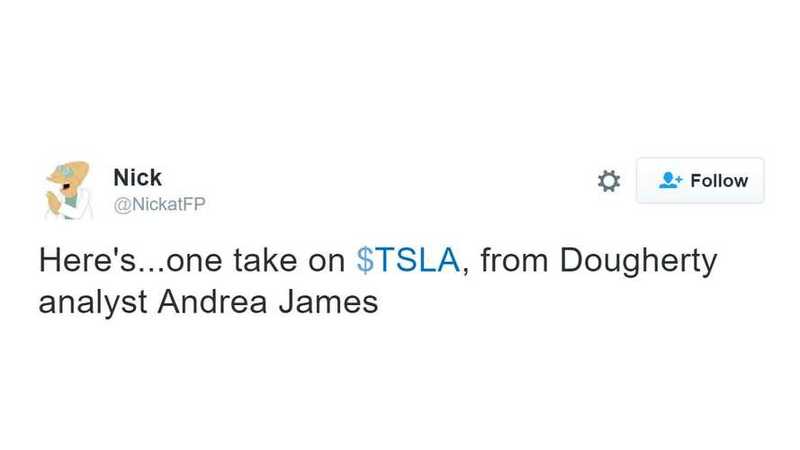 She sells Tesla stock and is often questioned by investors. Although she admits to not being car savvy regarding acceleration times, metrics and speaking in "guy talk", she willingly offers her opinion.